Contact us today for your free Estimate on Construction Services. All phases of new home construction. Top quality renovations for your home. Helping you beautify your home with expertise and attention to detail. Henry Showah Construction has been dedicated to creating a stress free experience for homeowners that are conducting home renovation projects. We are professionals in every aspect, from concept / design to completion. Our clients are those that are searching for quality, professionalism, efficiency, organization and dependability, all delivered in a courteous and friendly manner. We do larger jobs, as well as projects that are more modest in scope. Thank you for taking the time to view our website and look forward to serving your construction and remodeling needs. 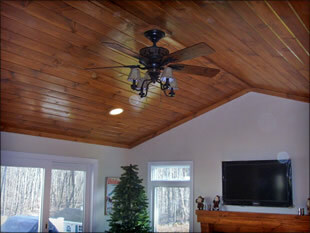 Our goal at HSC is to provide our clients with the best design and remodeling service possible. We hope your participation with HSC is positive and satisfying and you will share your experience with others. Providing exceptional service is the only way HSC succeeds as a business and that is our promise to you.